ESL Fuels are part of the largest fuel distribution network in the UK. ESL Fuels have the proven infrastructure to provide a responsive and reliable service to transport your goods efficiently and safely, nationwide. 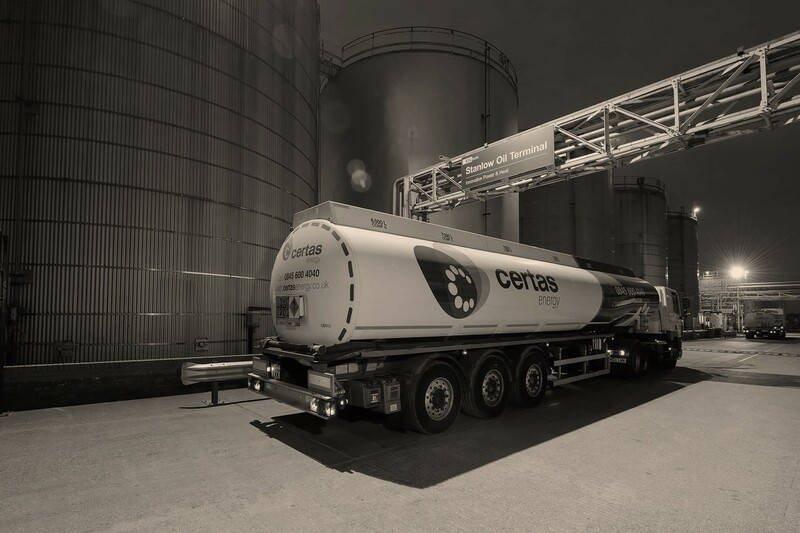 We have an operational base at Stanlow Oil Terminal in Cheshire, and depots strategically located in Scotland, the North West and on the Thames. ESL Fuels have their own transport fleet, including articulated and rigid road tankers. We also have a high speed Road tanker bottom loading system , with the ability to load 35,000 litres in 20 minutes.